Topman CTRL is once again heading to the one and only Underage Festival on Friday August 5th in London’s Victoria Park. 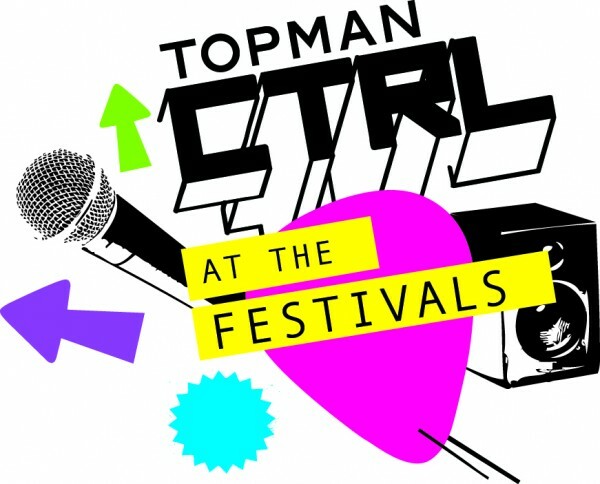 What’s more, one lucky festival goer will be given the chance to take CTRL of www.topmanctrl.com in the run up to and during the event. 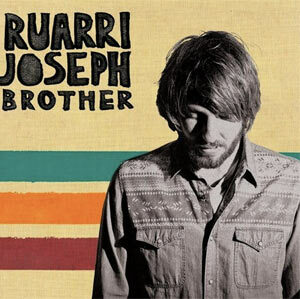 Past Controllers have included Mystery Jets, We Are Scientists, Phoenix, The Futureheads and Radio 1’s Huw Stephens who have all put their stamp on Topman CTRL. The winning Controller will be given exclusive access to the Topman CTRL blog to share their thoughts and experiences, as well as put together an online scrapbook of all their favourite things. To be in with a chance of winning this unique prize, head to www.topmanctrl.com NOW! Jam-packed full of Underage Festival swag, www.topmanctrl.com will be holding ticket competitions and the chance to win your very own market stall at the festival. Youth Market will give you the chance to showcase your innovative ideas, creativity and diversity and here’s your chance to show what you’ve got at one of London’s best loved festivals. Keep your eyes on the site to be in it to win it! For more details on Youth Market head to www.youth-market.com. If that’s not enough, acts from the festival line up will be hitting the decks at Topman Oxford Circus for an early festival fix. On July 16th Eastbourne’s finest Yaaks step up with a selection of their favourite tunes to spin from 1pm – 3pm, then it’s the turn of CocknBullKid on July 23rd from 4pm – 6pm. Topman have also put together a selection of the best festival outfits around and for your very own unique styling experience visit Topman Oxford Circus. The new and exclusive Personal Shopping service will kit you out with everything you need to survive the festival season, with a team of dedicated Personal Shoppers available to help you hand pick the best outfits. 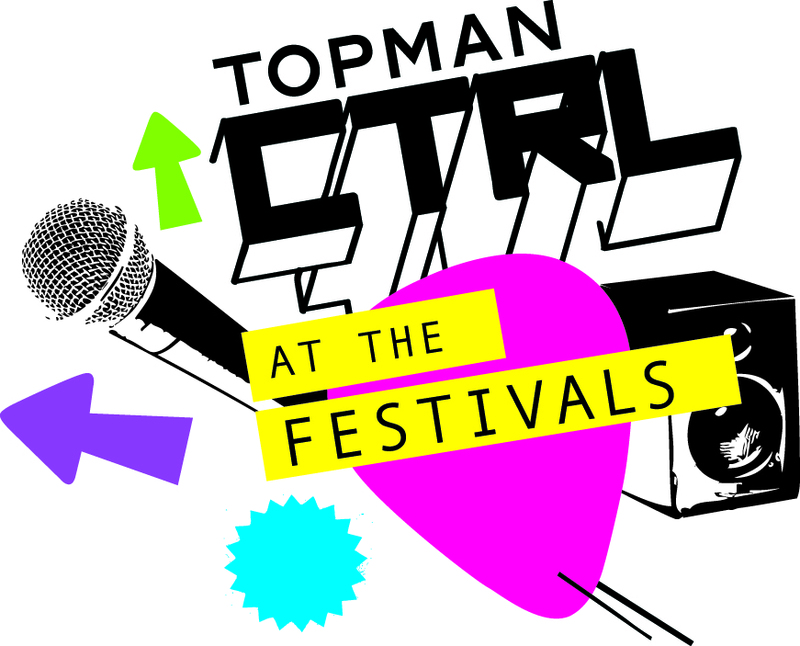 It’s already been a massive year with Topman CTRL MX hosted by Huw Stephens on Channel 4 and the Topman CTRL Student Tour headlined by Frankie & The Heartstrings, now what better way to spend the summer than to head to the festivals! For all the latest news and exclusive info check out topmanctrl.com, or follow us on facebook.com/topmanctrl or twitter.com/topmanctrl.